Whether you’re about to start a sports business or just love sports and startups, this sports startups page is for you. 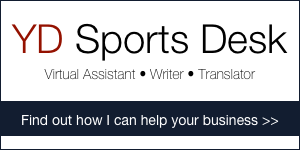 Do you have a sports startup you want to tell us about? Please get in touch.